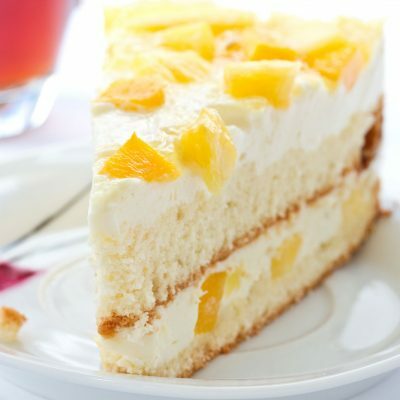 Wishing for Online Cake Delivery in Bangalore? 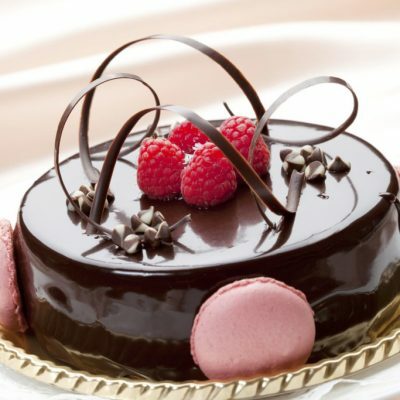 Wishing to send a delicious cake to your loved ones in Bangalore? 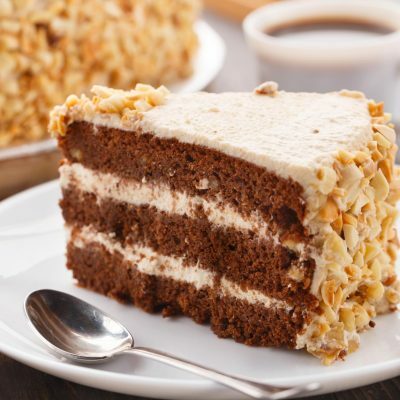 We at Wish A Flower bring to you the most reliable online bakery in Bangalore that not only delivers your favorite cakes to your friends and family but also makes sure that the cake tastes heavenly. 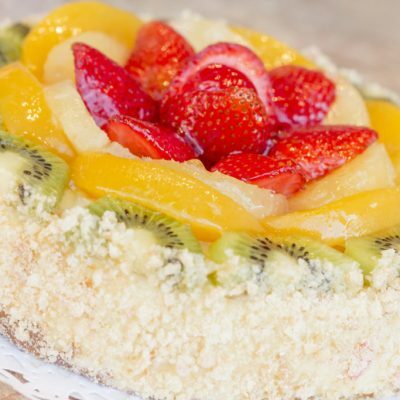 We offer Chocolate Truffle, Pineapple, Fruit and Black-forest cakes that can be ordered from our online store. We will make sure that the cake is delivered in the most presentable manner and that the quality will not disappoint you. 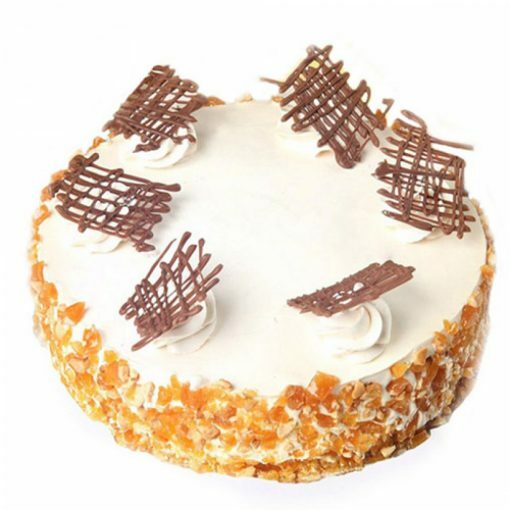 Wishing to Order Midnight & Same Day Cake Delivery? 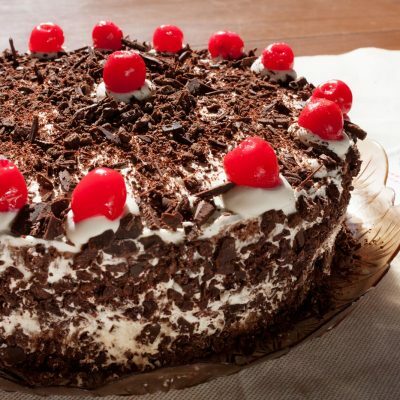 Don’t wish, just order online for midnight and same day cake delivery in Bangalore. 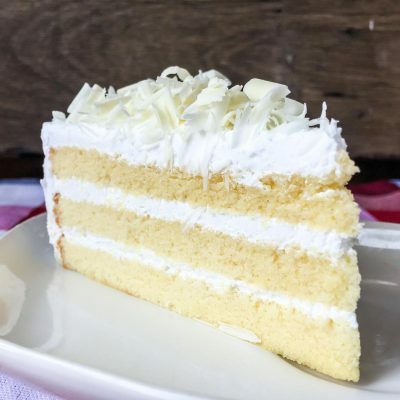 Your favorite and our best selling cakes can be send to your loved for midnight and same day delivery to their doorstep without any hassle to you. Our team of customer care executives work help you to track your delivery and inform you about the status of your order at any time of the day. In addition, you can call us or chat with us at anytime of the day if you have any confusion about the product specification. Wishing to Send Birthday or Anniversary Cake? Are your friends and family based in India and you are based out away from them? Have you been looking to send them cake to Bangalore for their birthday or anniversary? You can now order yummiest cakes from our retail online bakery and order online for any cake that will delivered to the person you wish to send it to. You can send customized or regular cakes to surprise the ones you love. 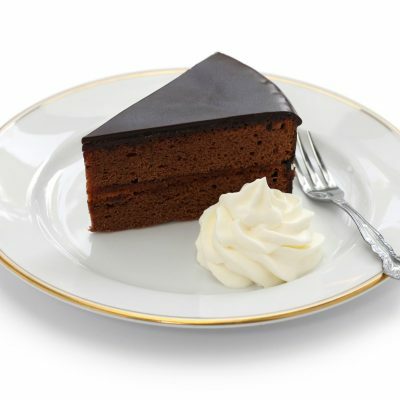 Living away is no more a worry when it comes to sending palatable cakes to your family.